RE/MAX, Say Hello To SEARCH 3. 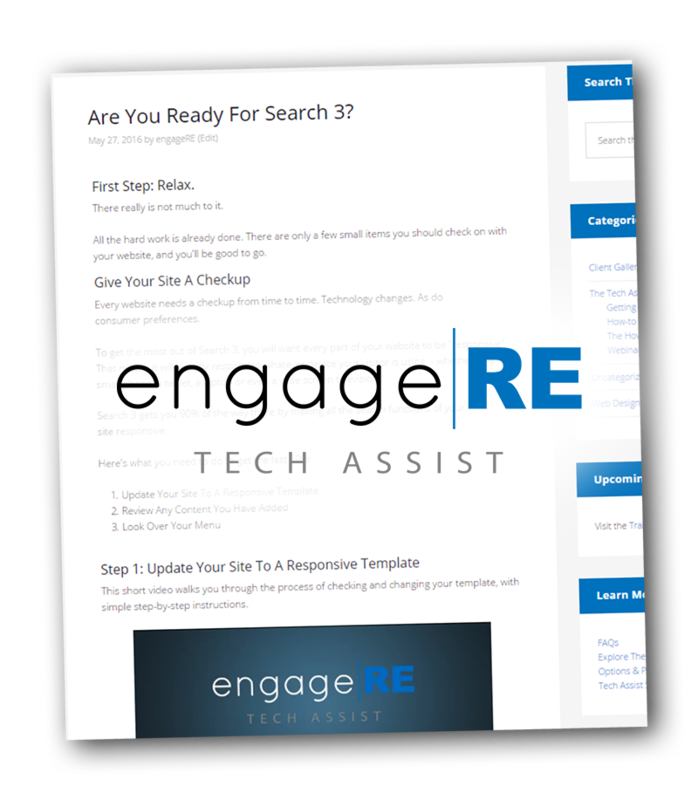 Adding SEARCH 3 to the engageRE™ and LeadStreet® platforms instantly transforms your website to a rich, mobile responsive experience. And its a FREE upgrade! Mobile responsive means that your website works great across all devices - from smartphones to high definition televisions - and everything in between. Search 3 delivers a portal-class experience to your prospects and clients - they will be engaged like never before. Not only are their searches lightening fast - they are easier-to-use and more powerful at the same time. In addition, Search 3 brings a host of new features to your online presence, sure to benefit your business. Getting ready is simple. In fact, all the hard work is already done. In addition to the search upgrade, it is recommended that all content in your site be visually responsive. This will insure that your visitors have the best possible experience. Read over this Tech Assist Article and do a quick checkup on your website to make sure you get the most from this exciting upgrade. If you are a Premier Services subscriber - you're all set. We got you covered! Also - learn more about the new Premier options here. Sure you do. And we're here to help. Learn more about this important upgrade by browsing the Tech Assist site. Also, you should attend one of the Search 3 launch webinars that are listed below. 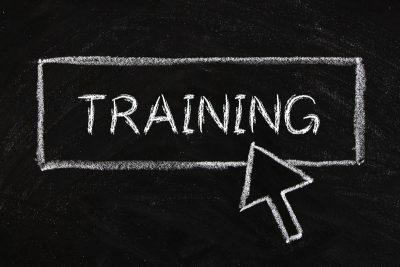 Learn from others and get your questions answered live.